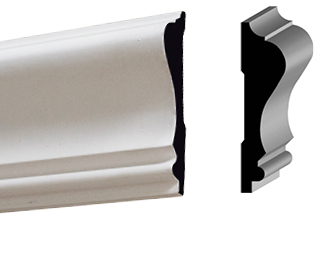 Click to view our in stock wood trim moulding in our online Trim Moulding Catalog. 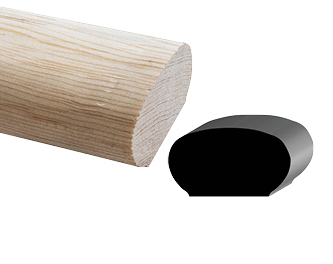 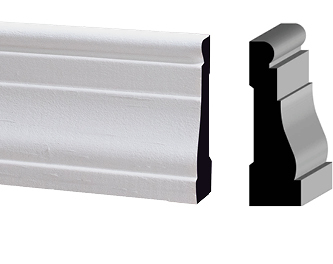 ABMartin just introduced a small line of finger joint primed pine trim moulding that is perfect for residential needs. 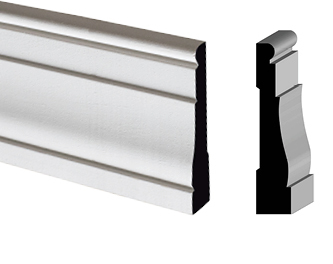 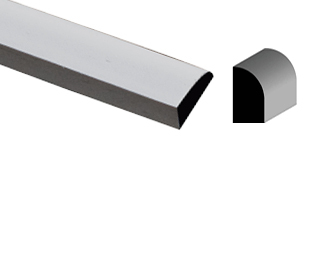 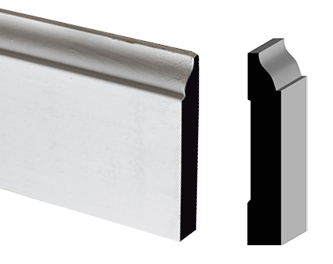 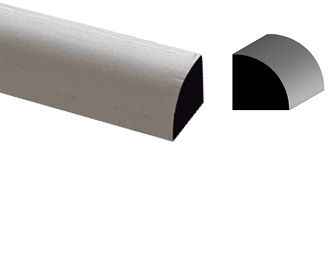 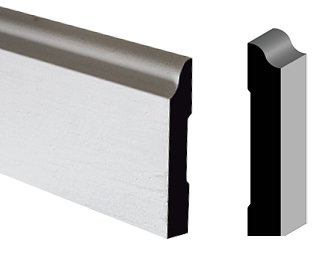 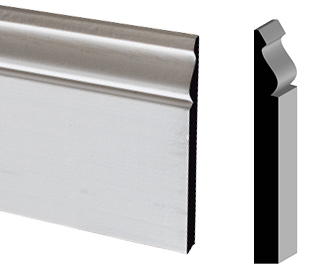 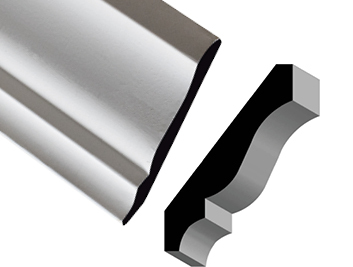 Click to view our Trim Moulding Catalog.